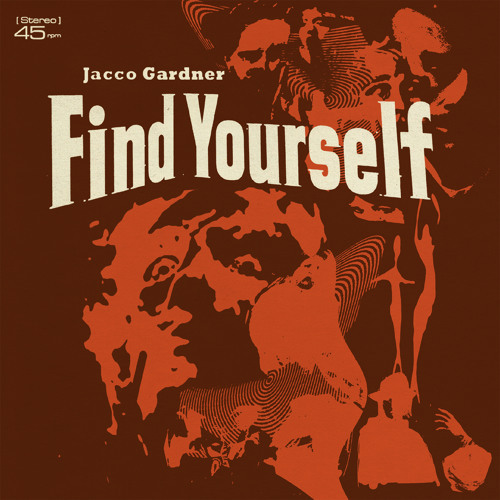 Jacco Gardner's new album “HYPNOPHOBIA" will be out on May 1st. Pre-order the album via http://www.excelsiorshop.nl/ Artwork by Julian House! An instant classic for an insistent modernity.